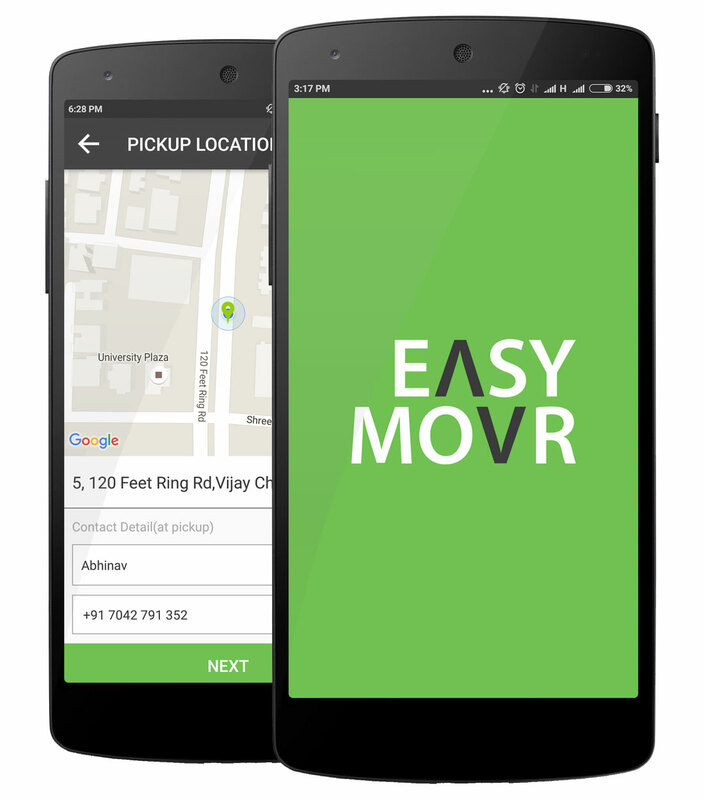 Easymovr App provides you with an on-demand delivery with just few clicks. Send official documents or cheques, pickup and deliver food from your home or favorite restaurant. Get it delivered to your doorsteps in 60 mins. Copyright © 2015 Trovato Technologies Pvt. Ltd.